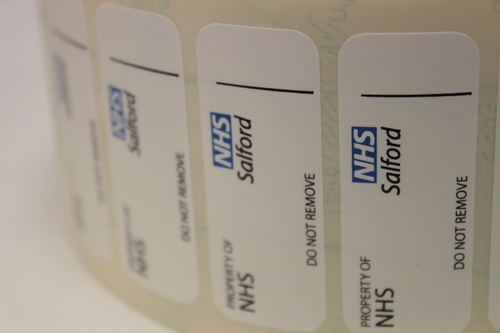 With our brand new labelling software, we can now provide a Barcode Generation service. Any industry standard barcode can be generated from your supplied information. 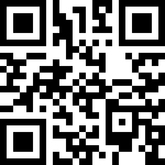 This includes UPC, ITF, EAN, Code 39 and the increasingly popular QR Barcodes. Contact us with your enquiry or for more details. Protect your laptops, desktop PC's and office equipment with an Asset Label. P & J Labels - For all your labelling needs! - Foilblocked Labels, Barcodes, Asset Tags, Consecutively Numbered Labels, Window Stickers, Event Stickers, Custom Labels, Digitally Printed Labels, Plain or Printed Labels on a Roll. © P & J Labels - An Anglia Foiling Company - All Rights Reserved.